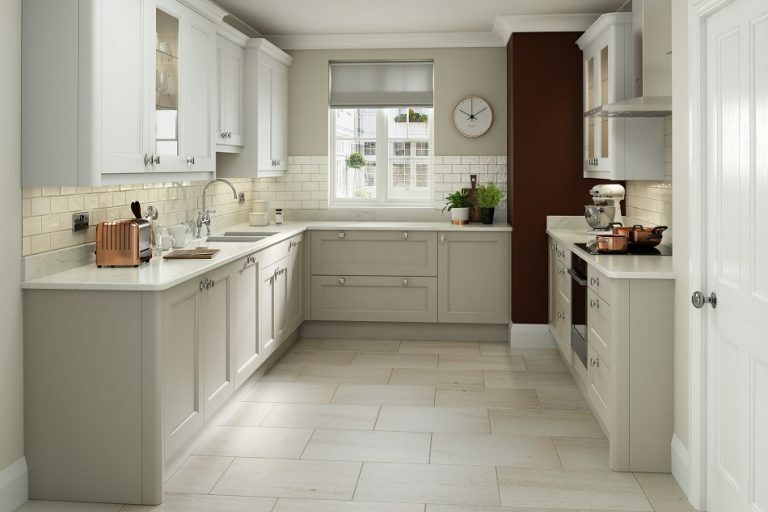 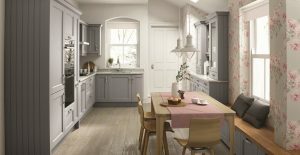 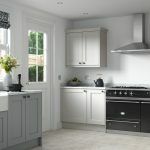 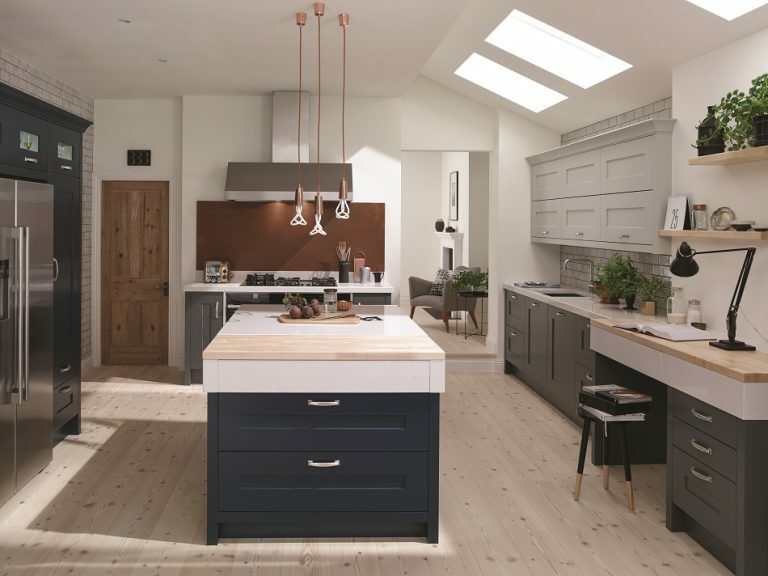 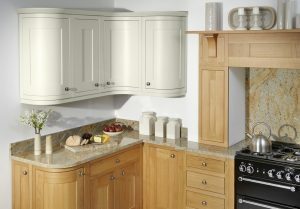 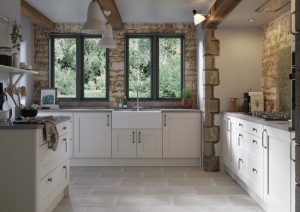 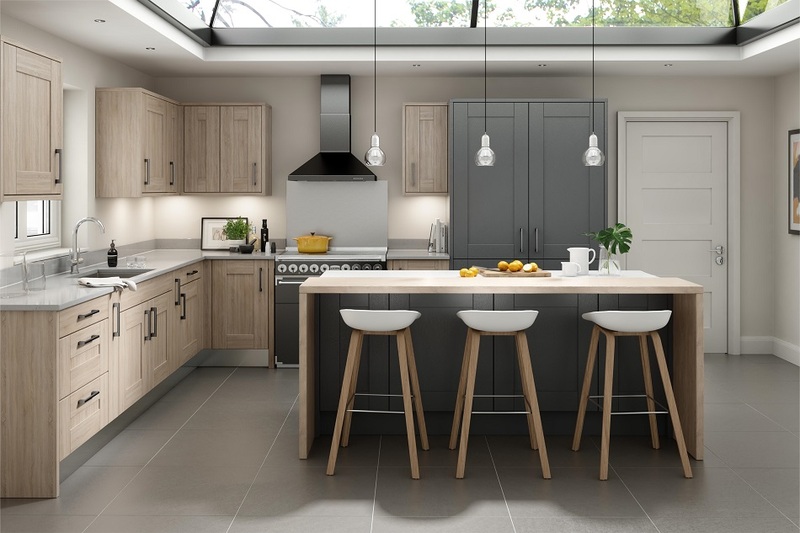 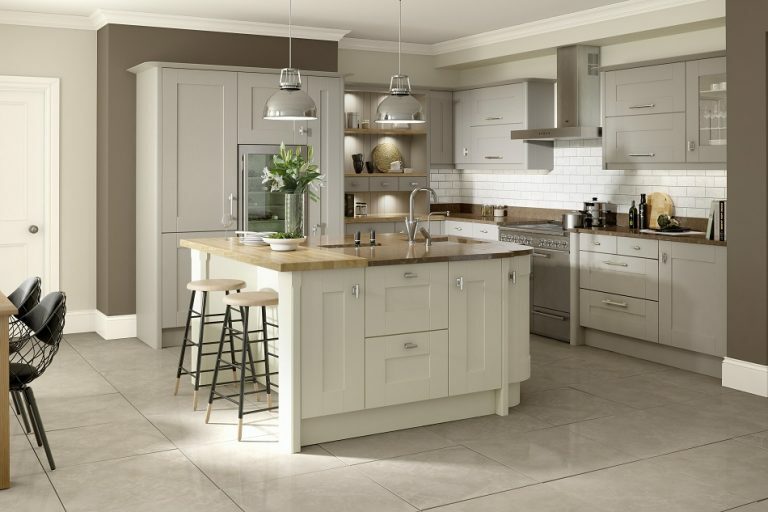 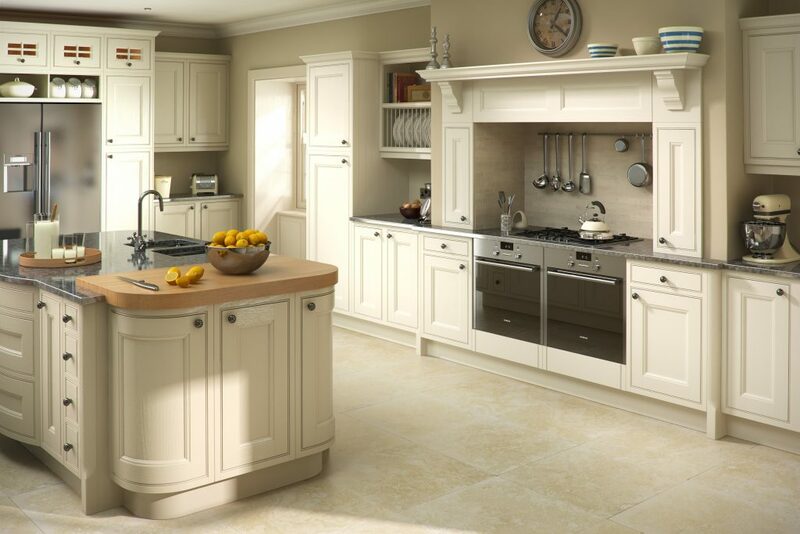 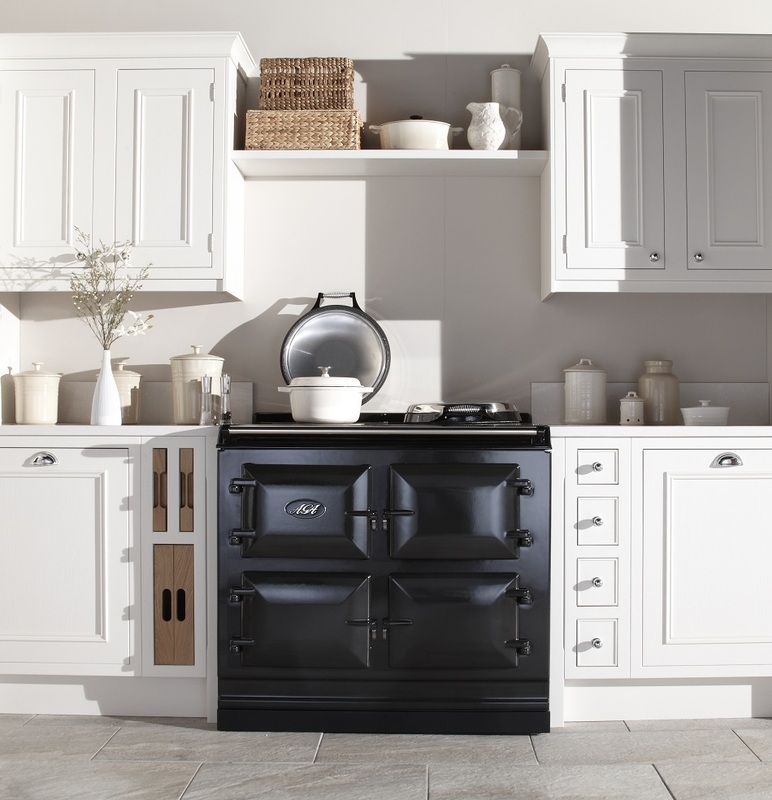 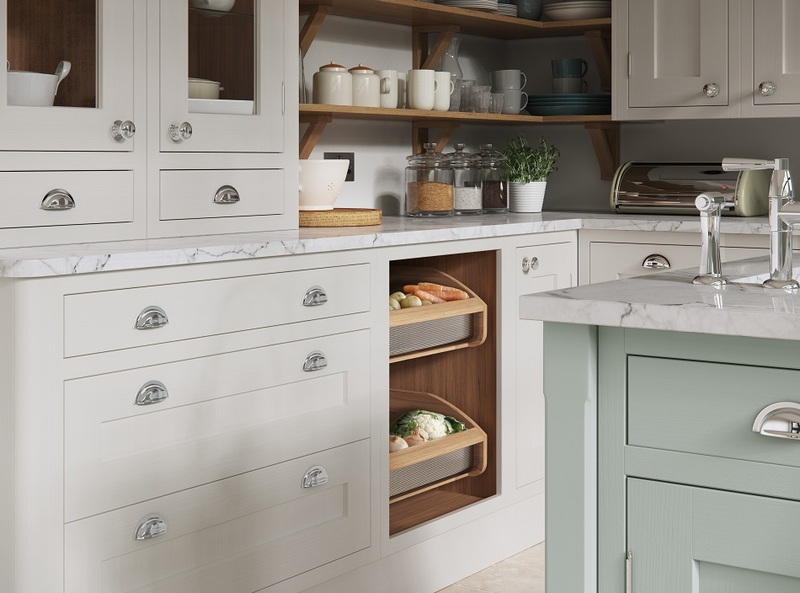 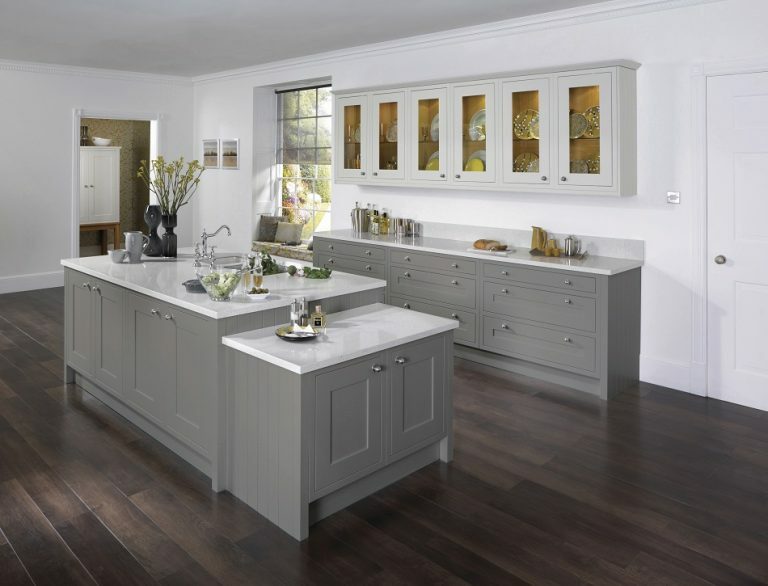 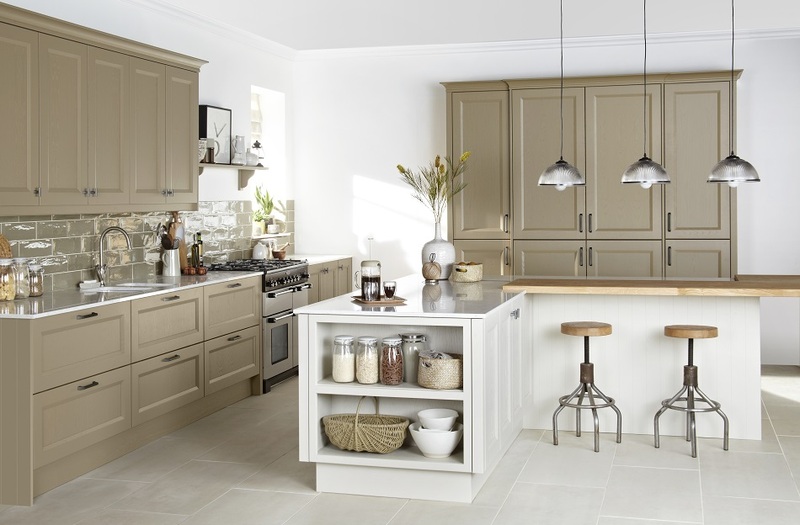 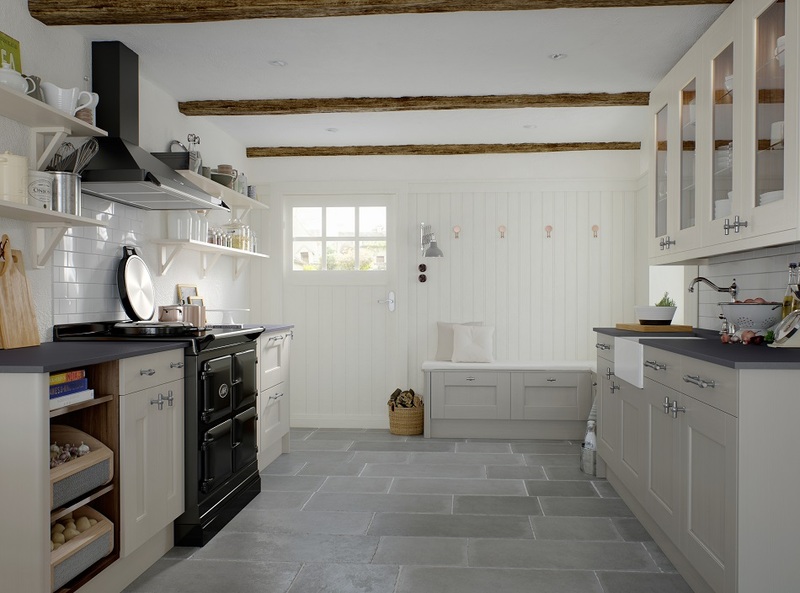 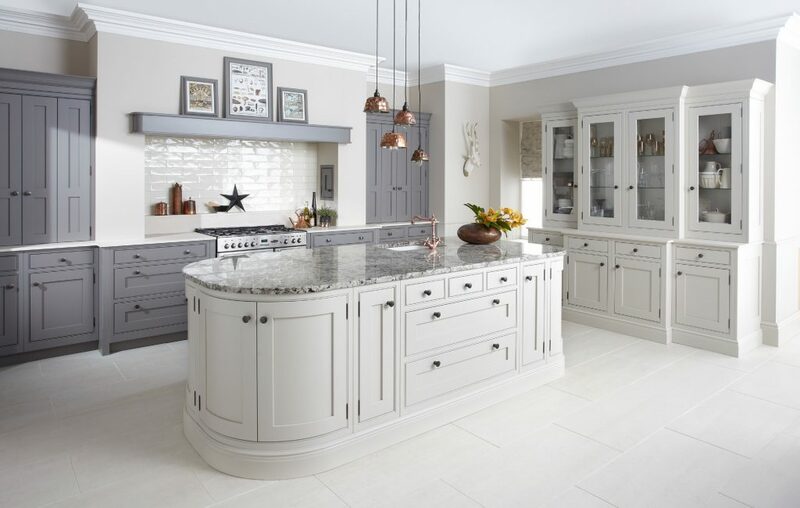 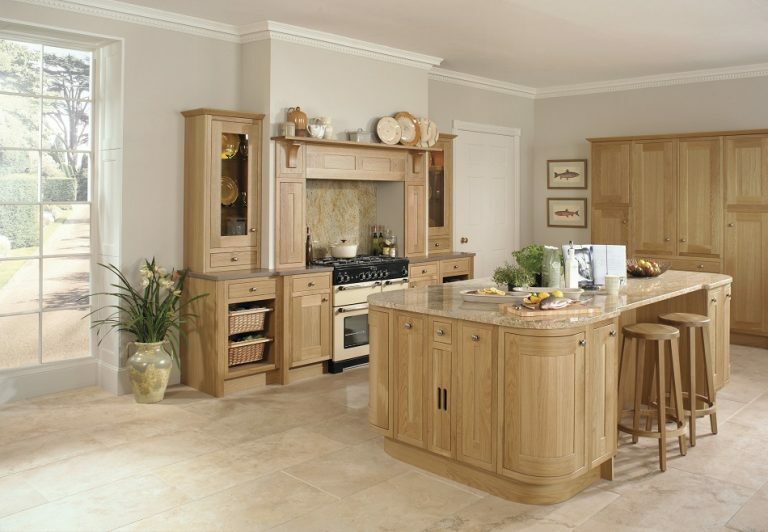 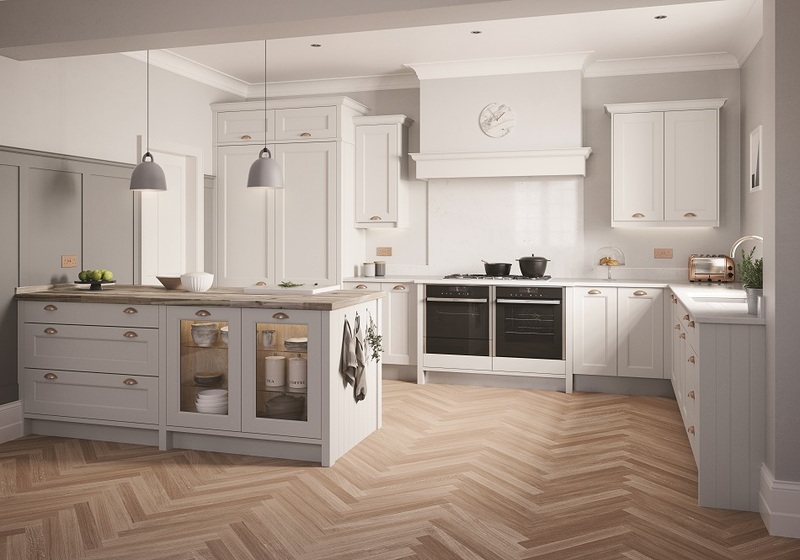 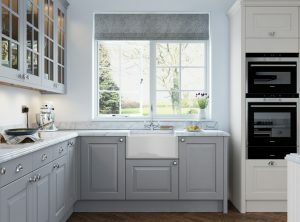 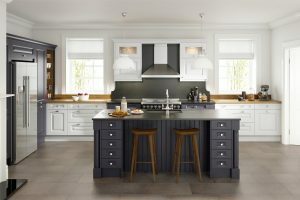 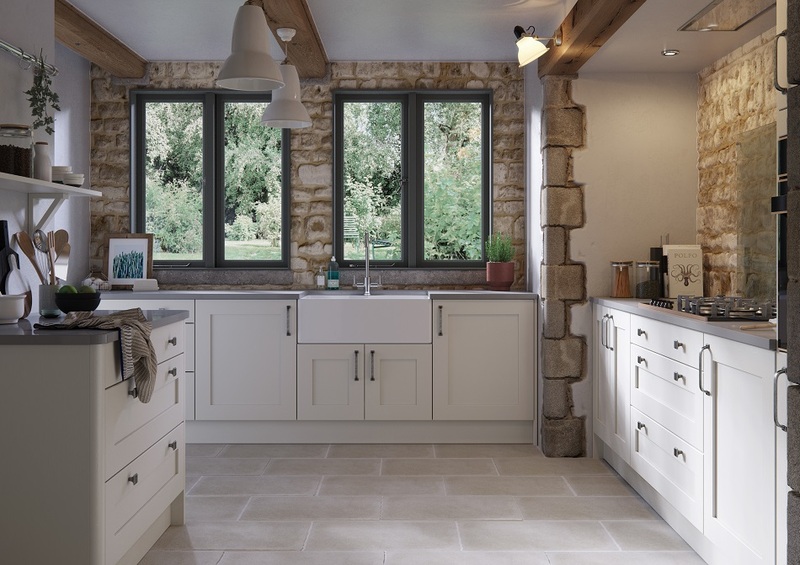 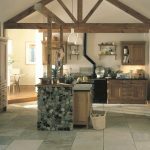 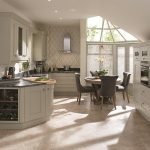 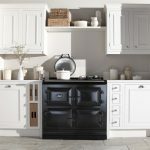 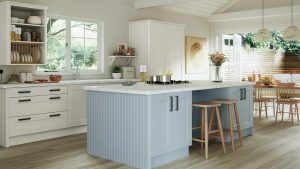 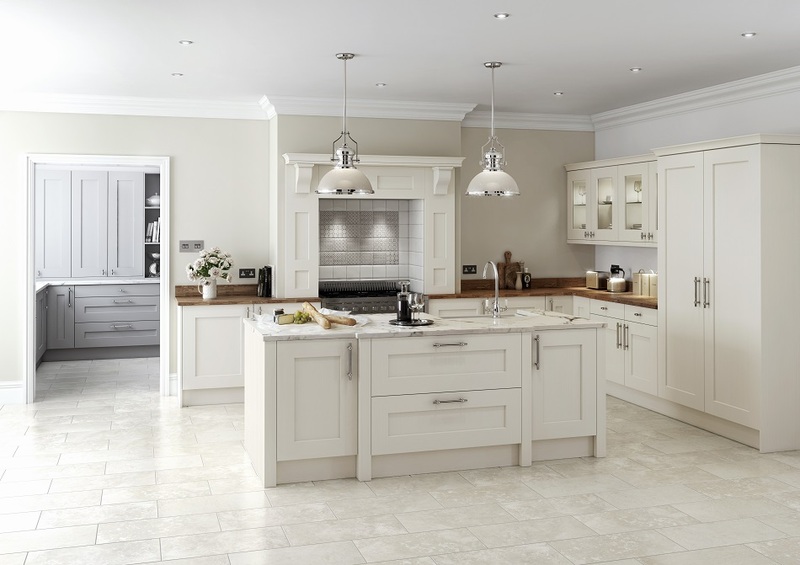 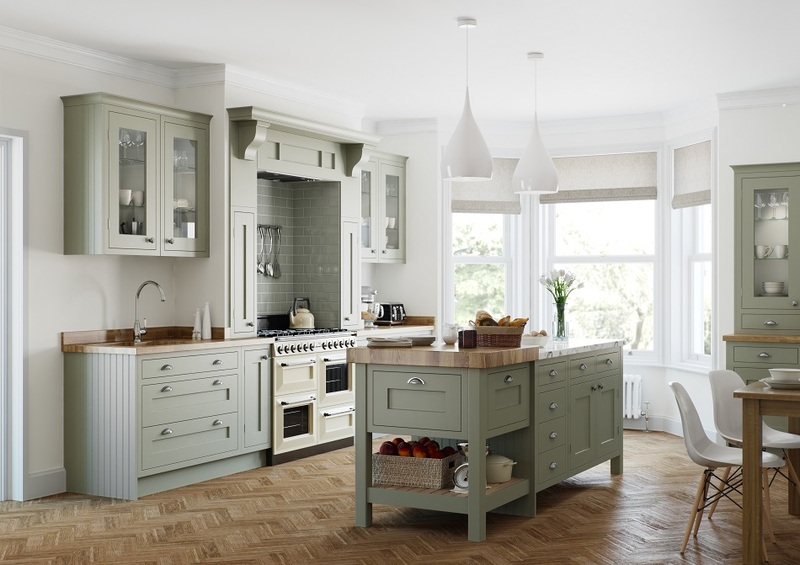 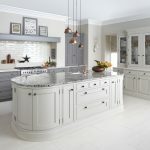 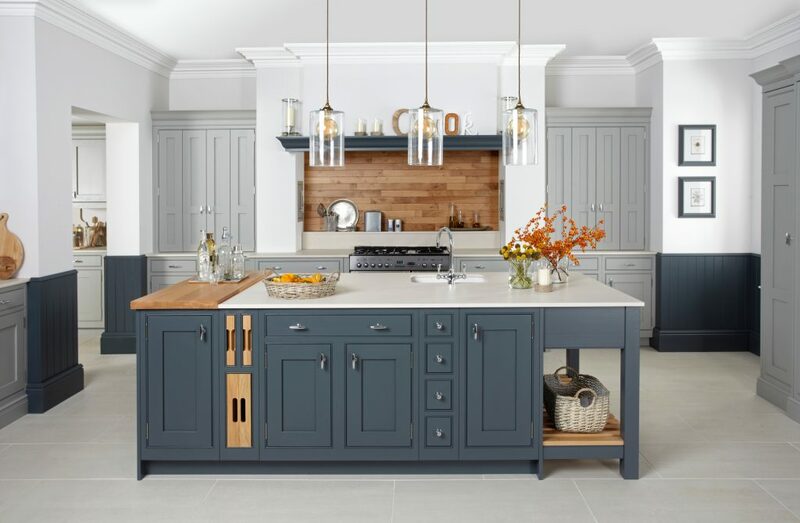 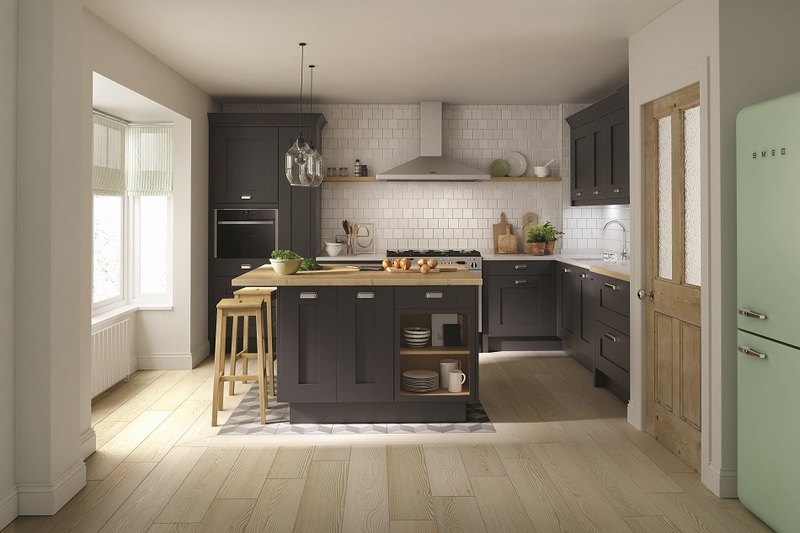 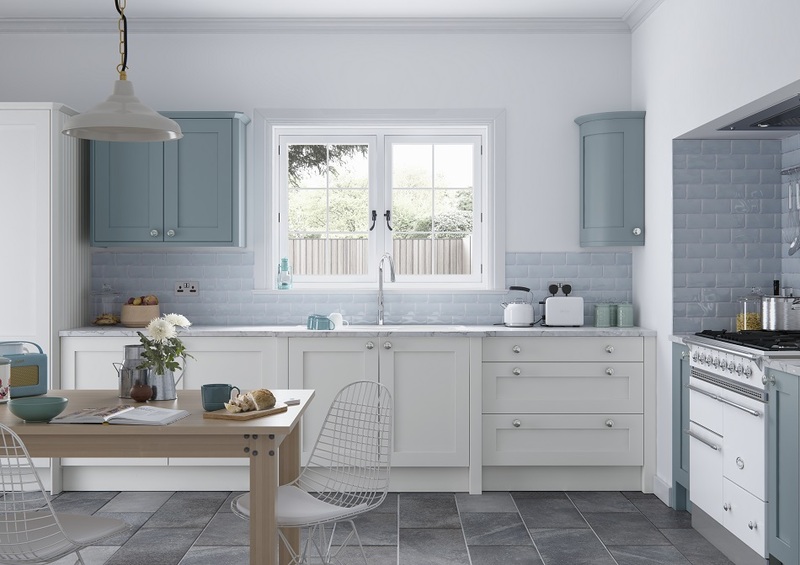 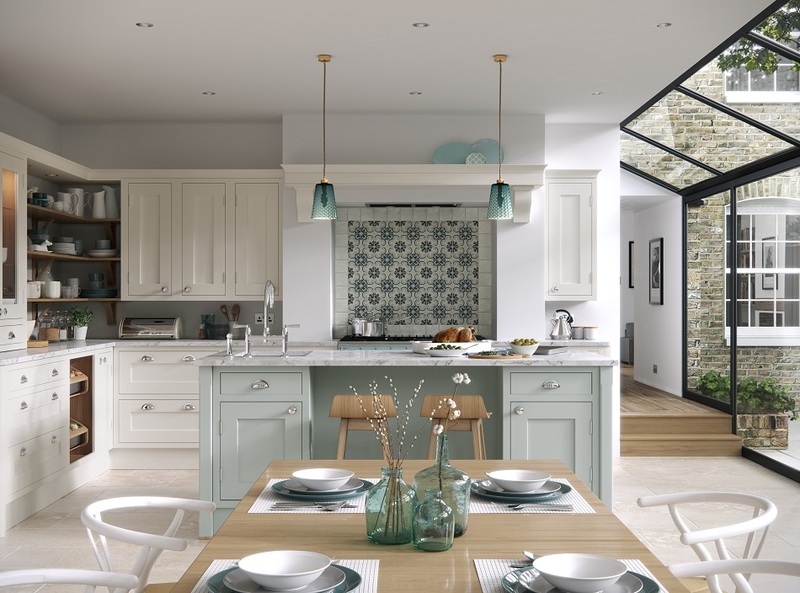 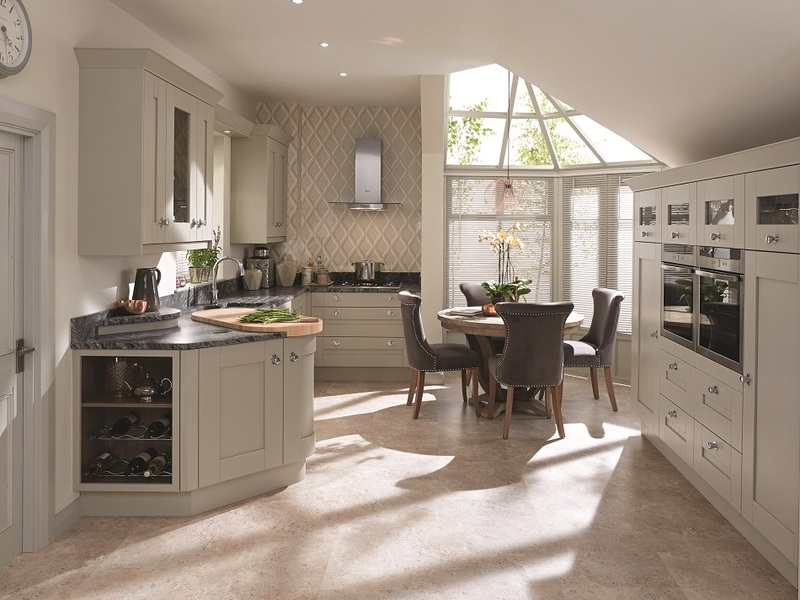 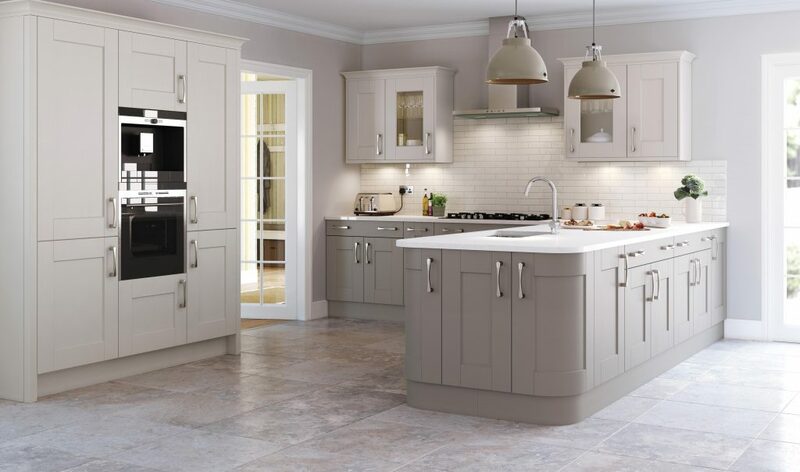 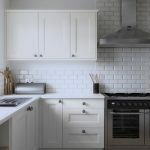 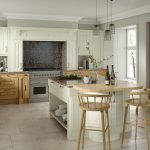 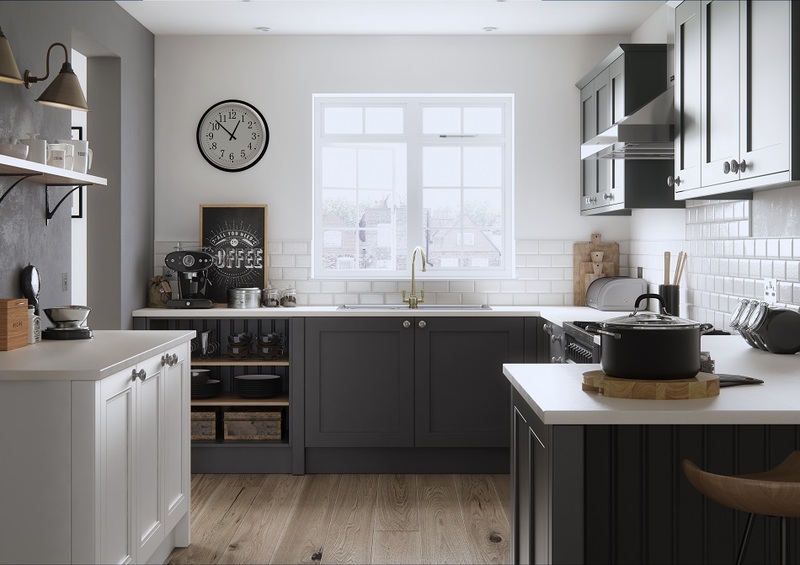 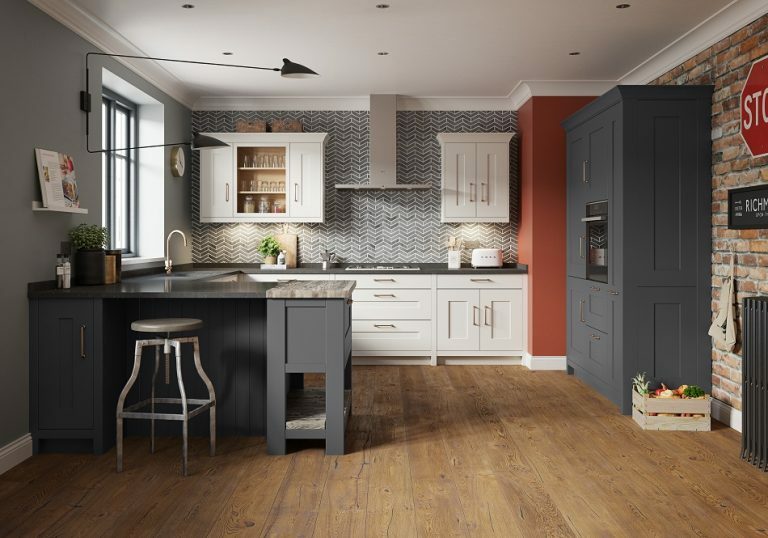 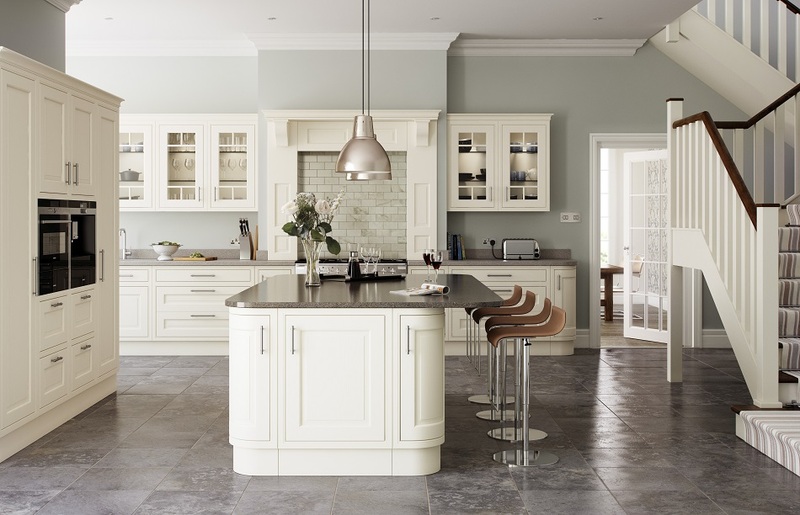 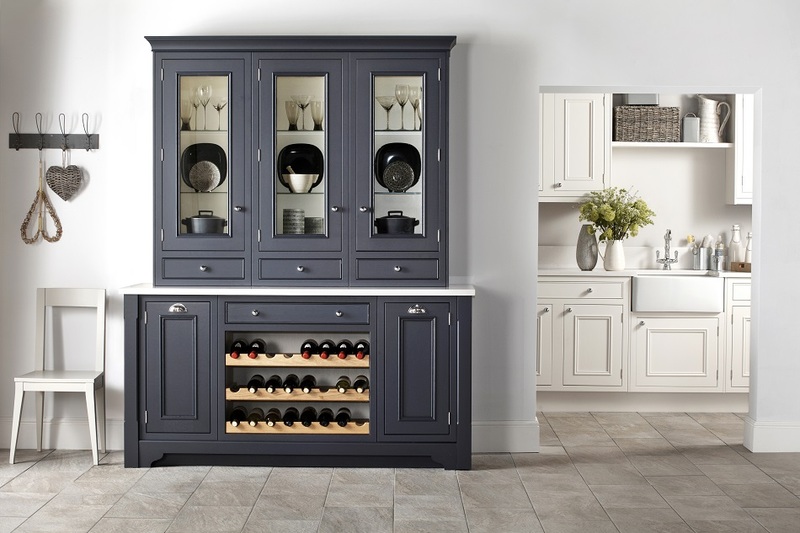 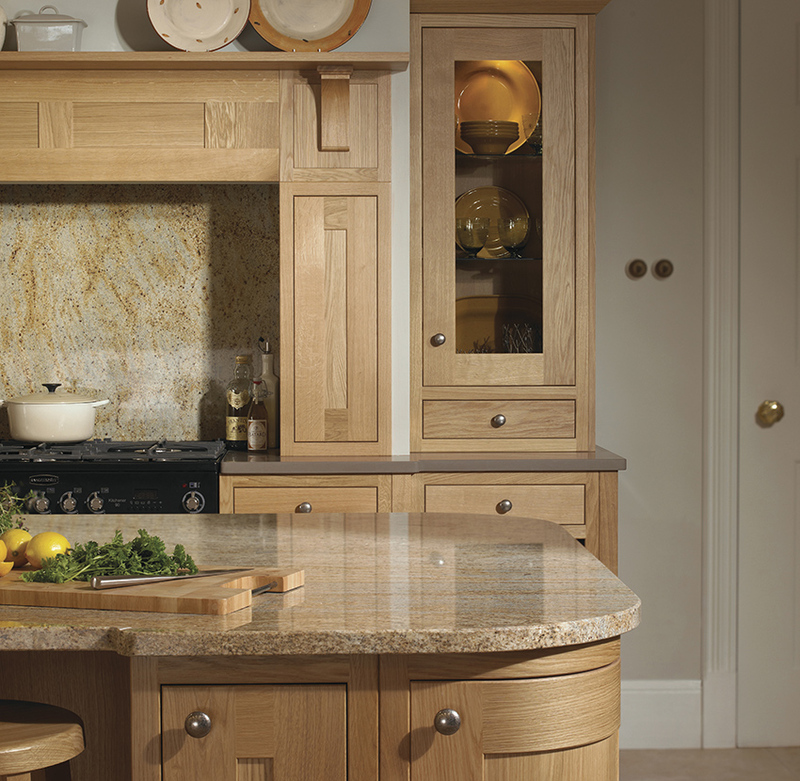 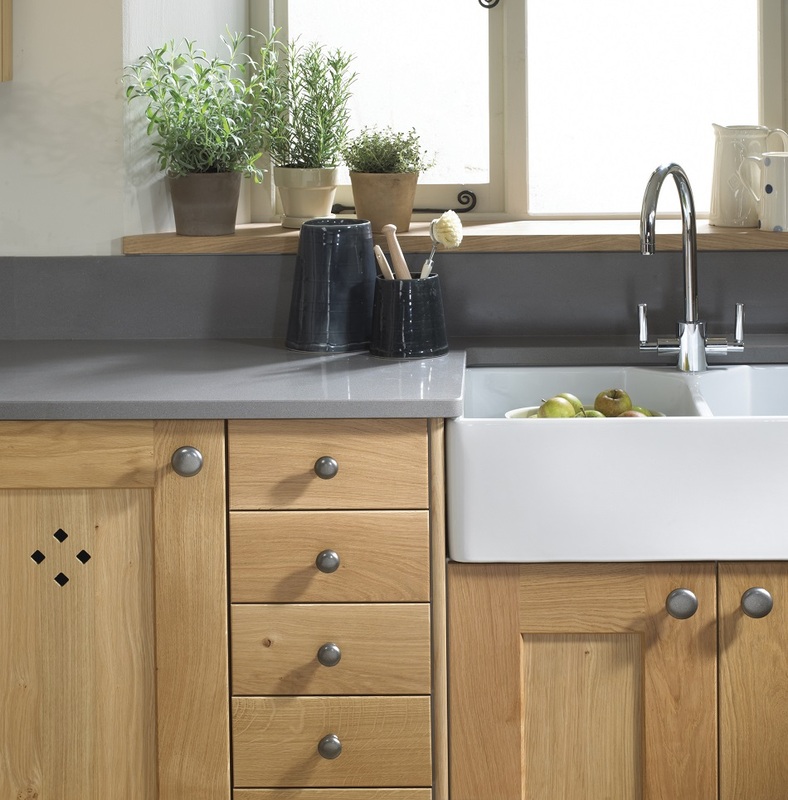 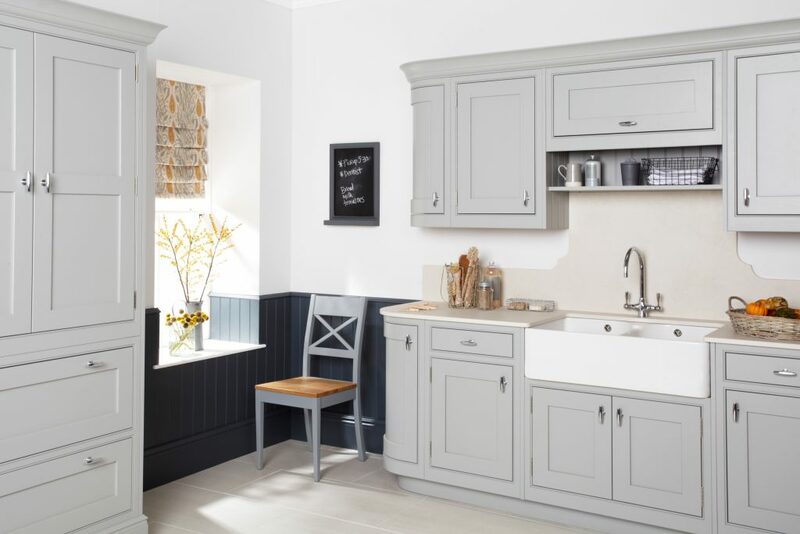 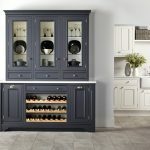 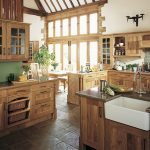 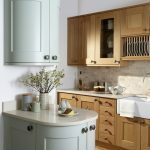 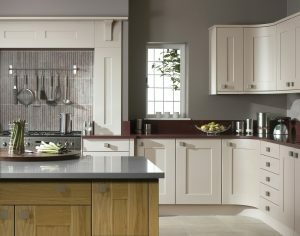 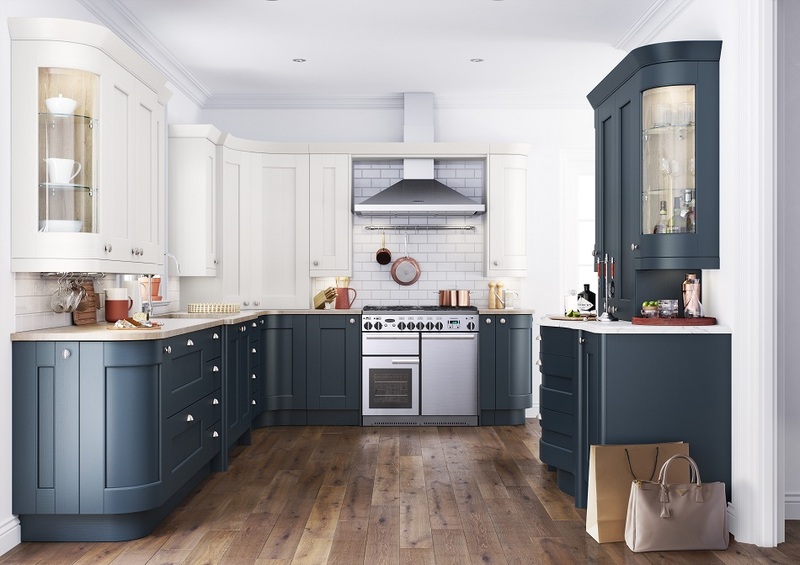 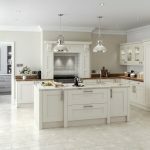 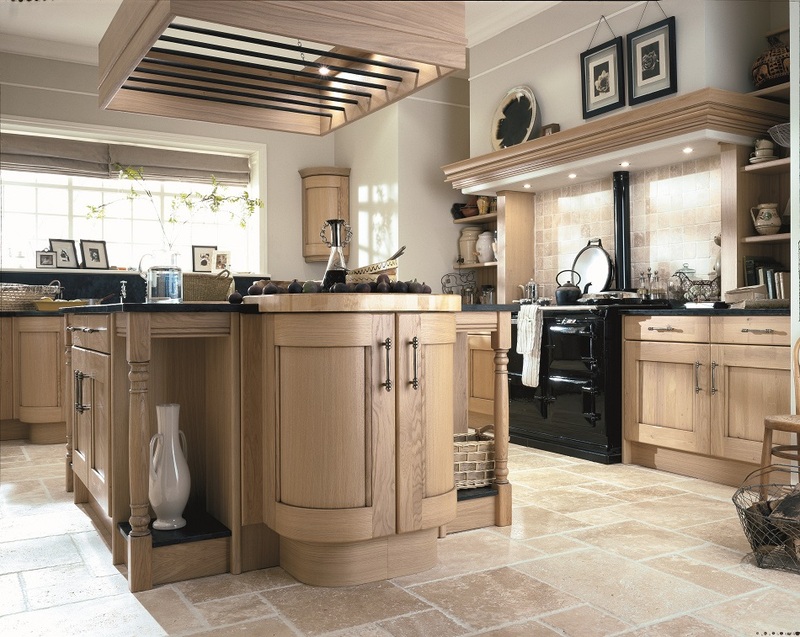 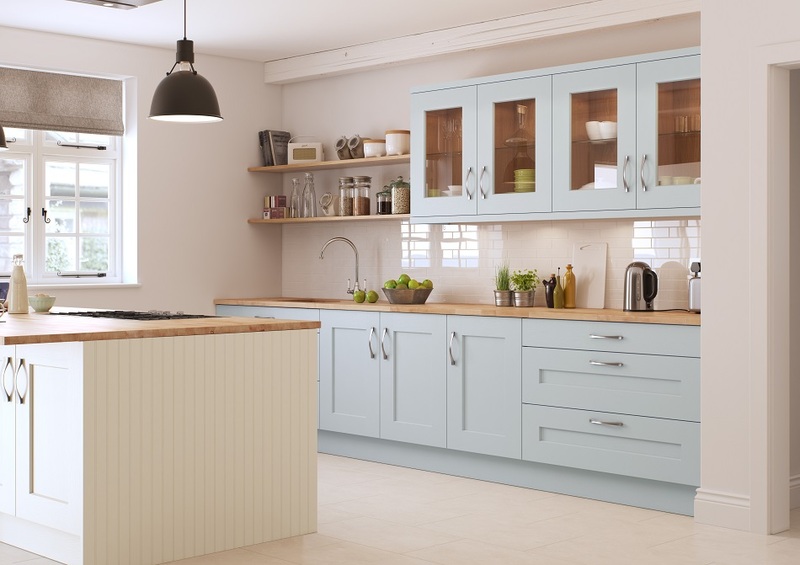 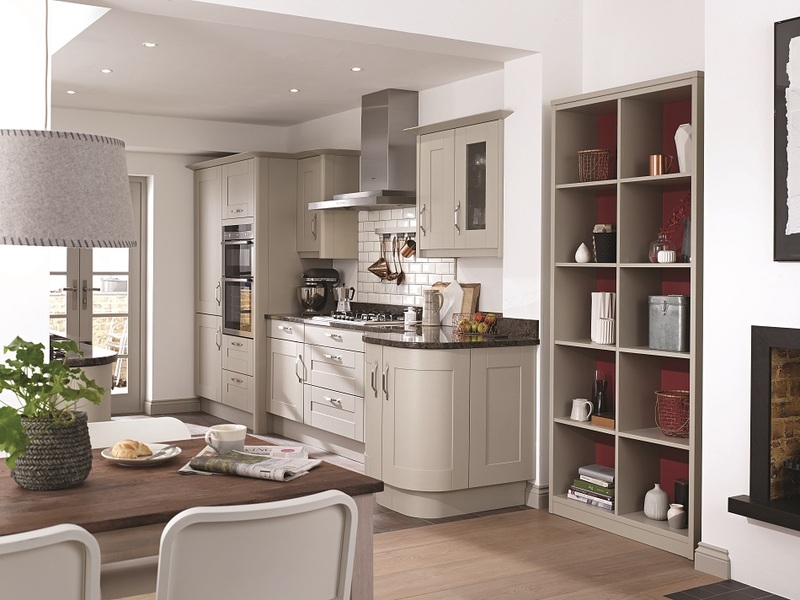 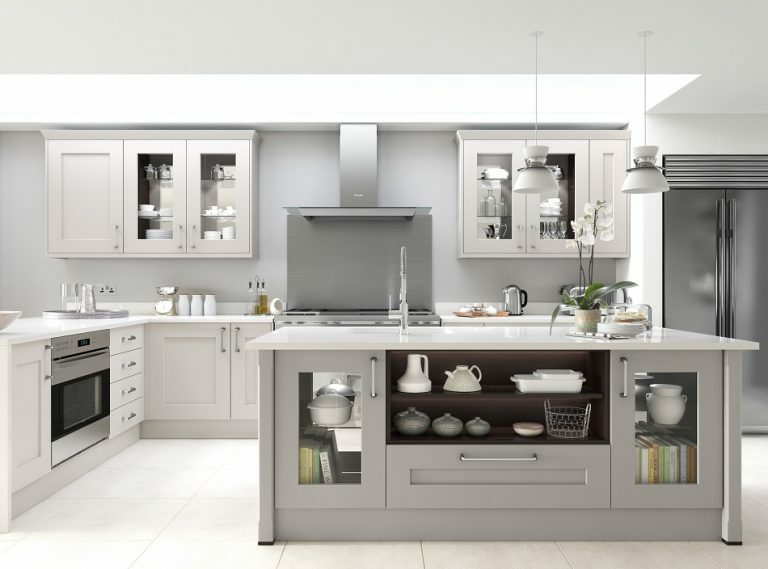 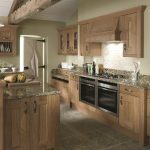 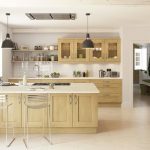 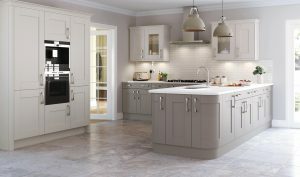 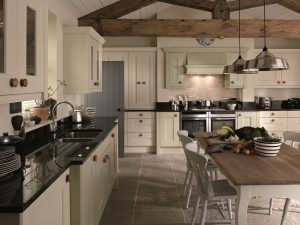 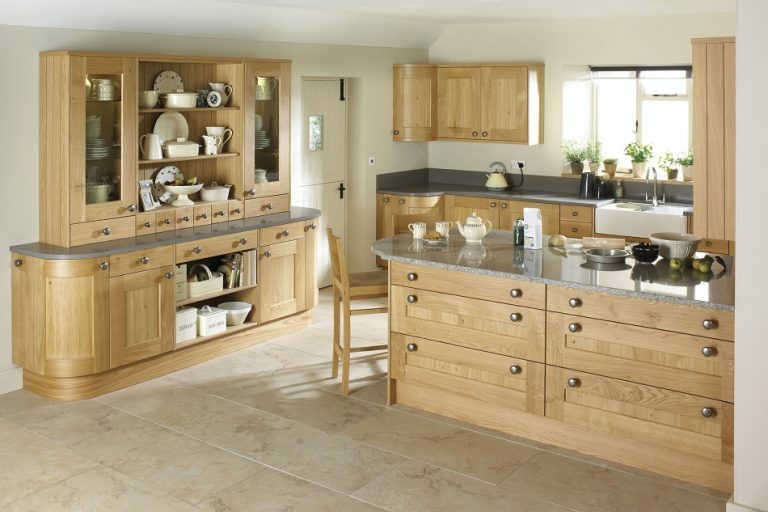 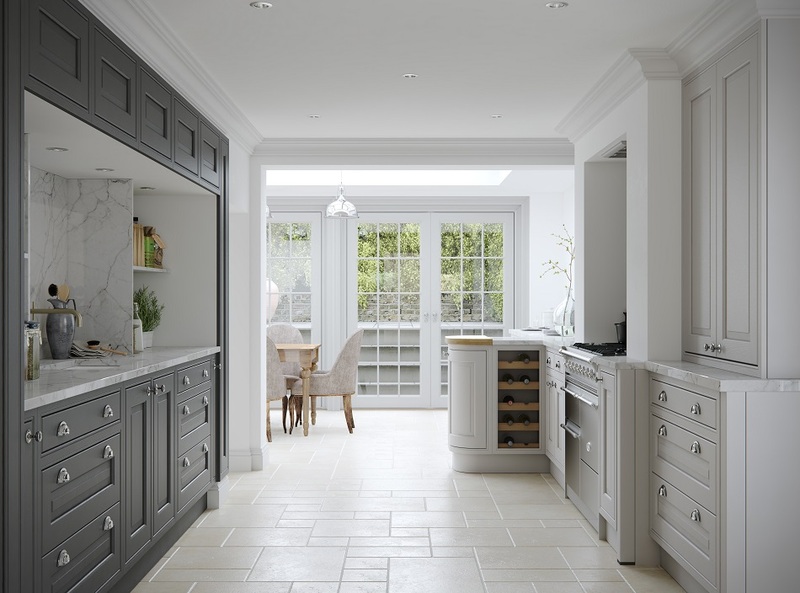 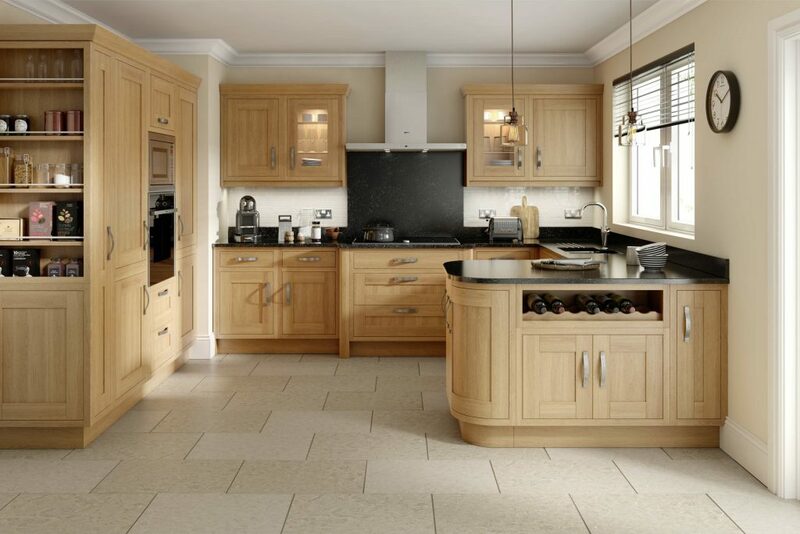 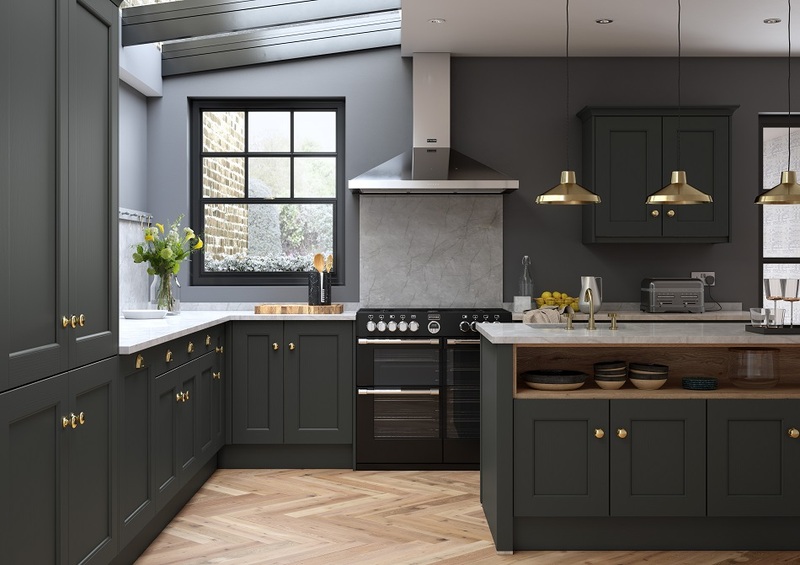 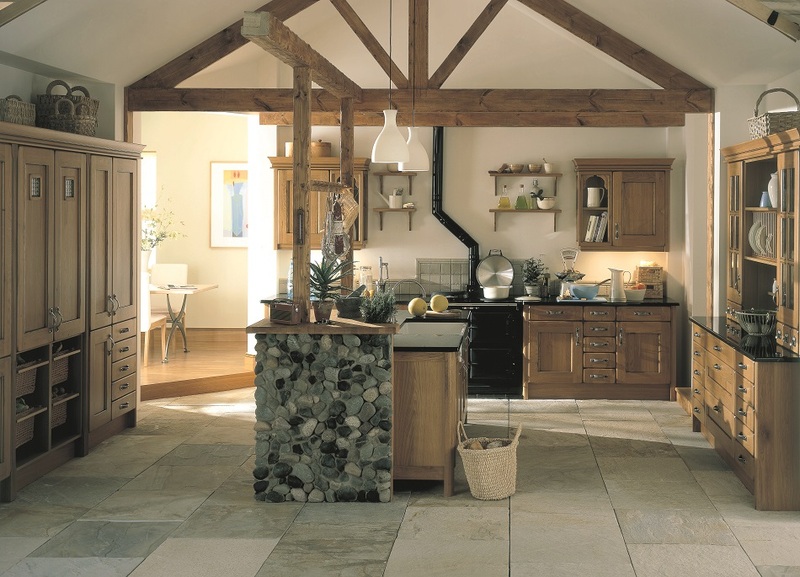 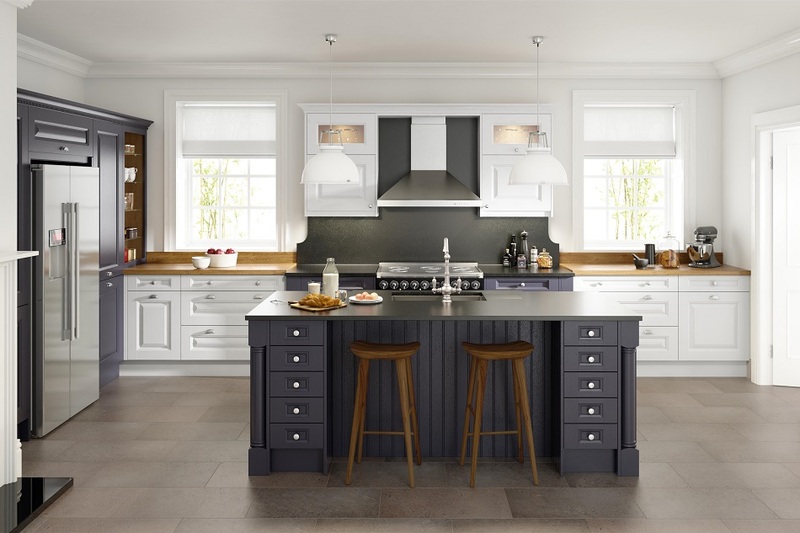 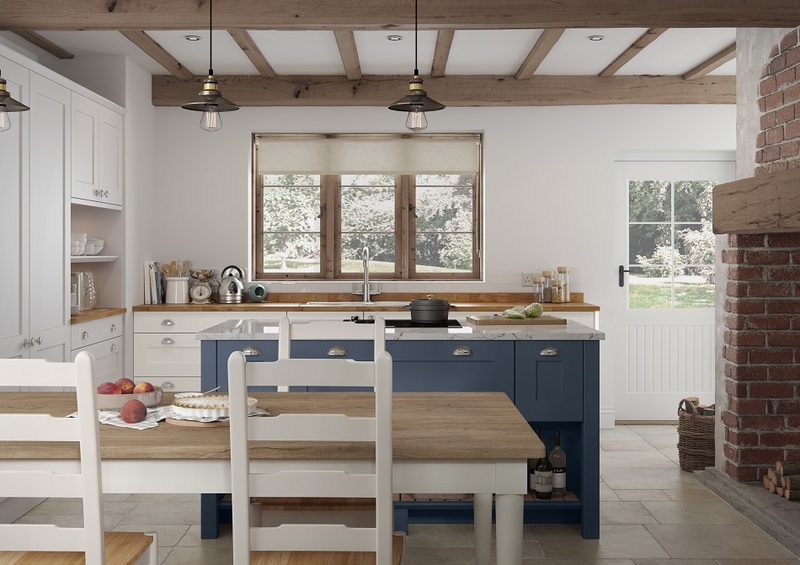 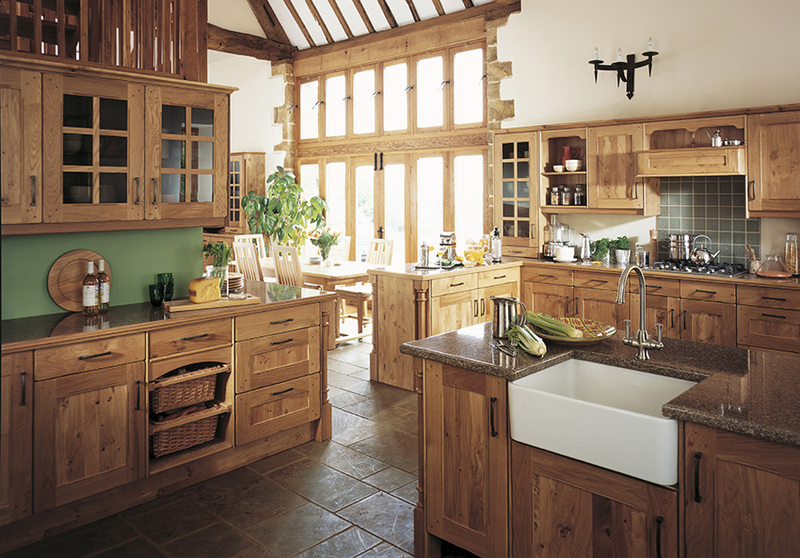 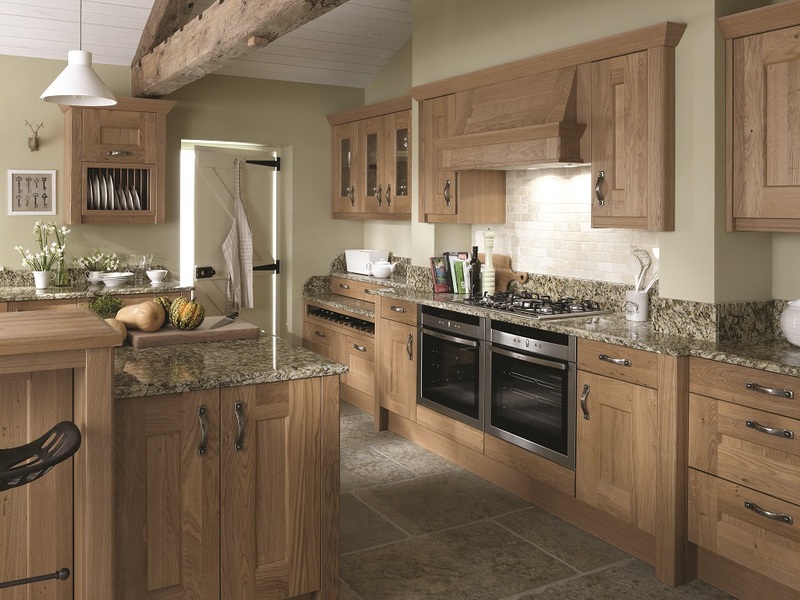 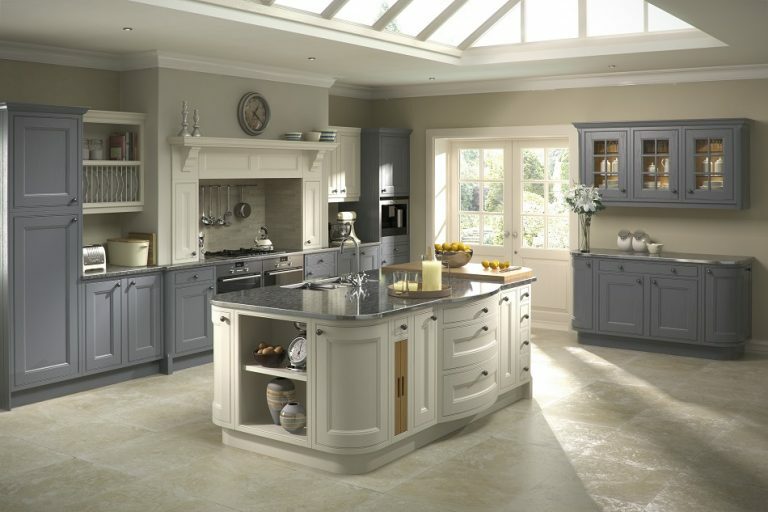 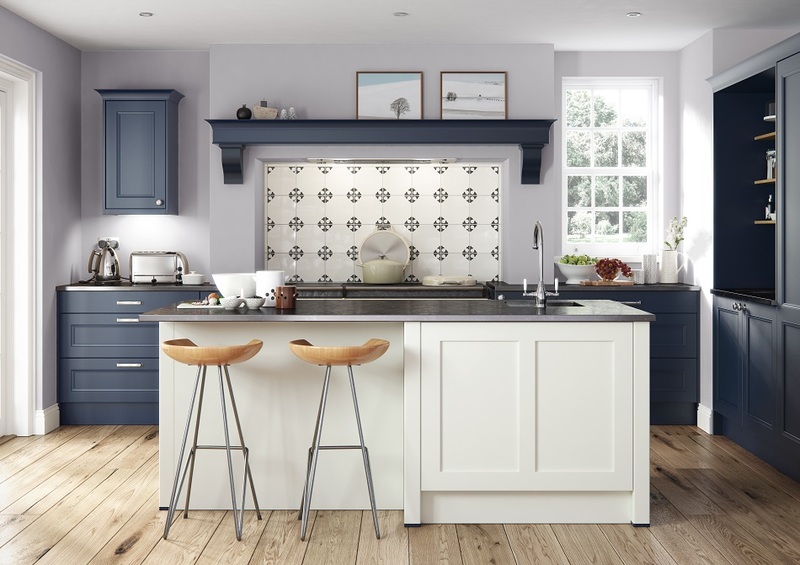 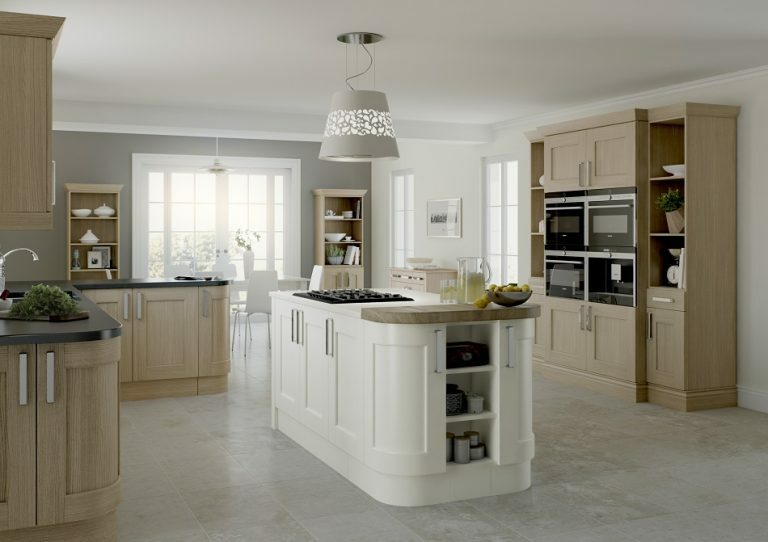 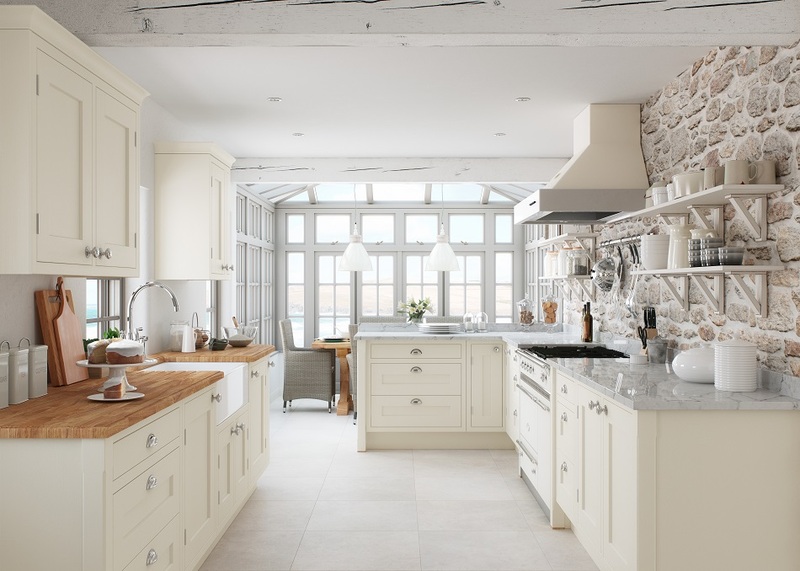 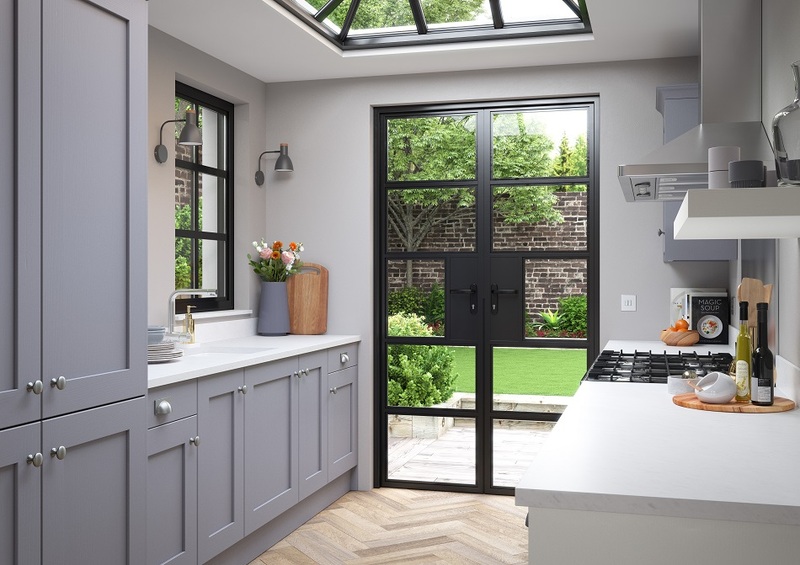 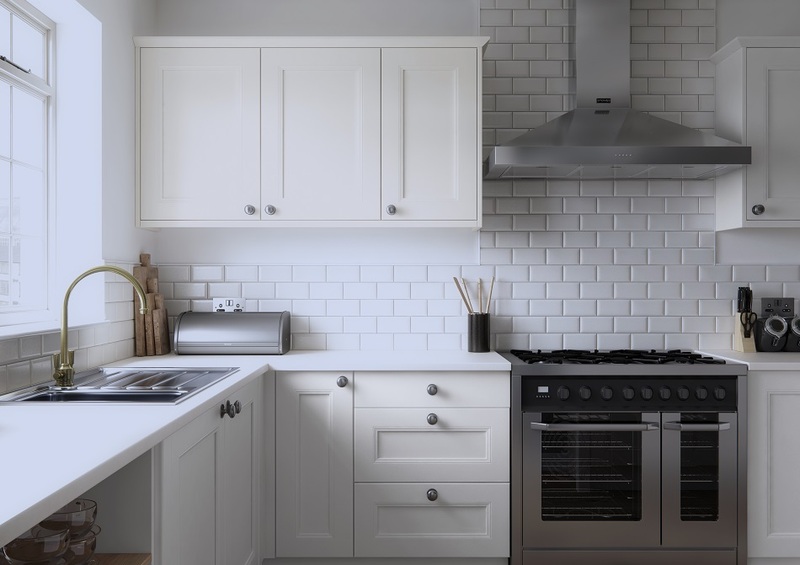 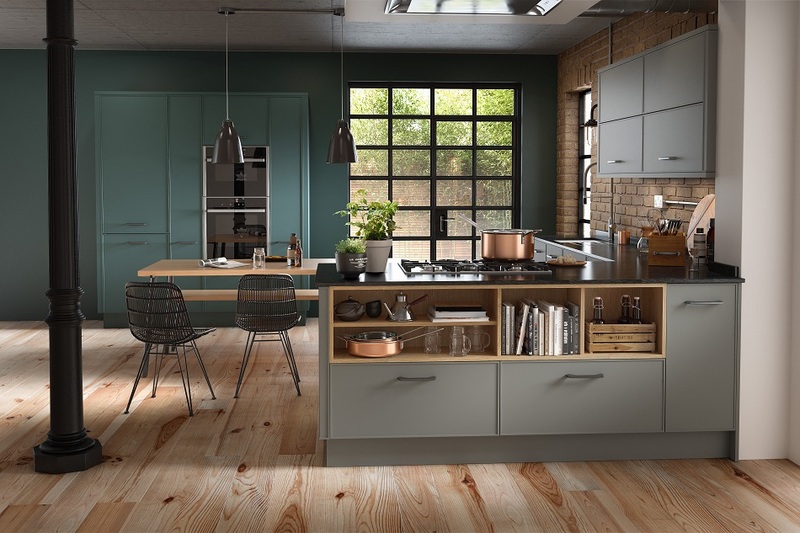 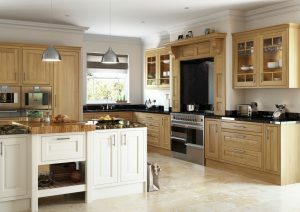 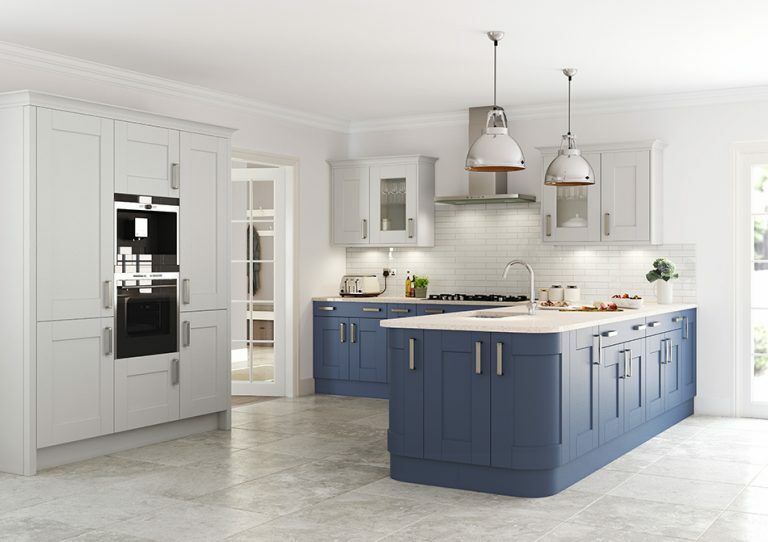 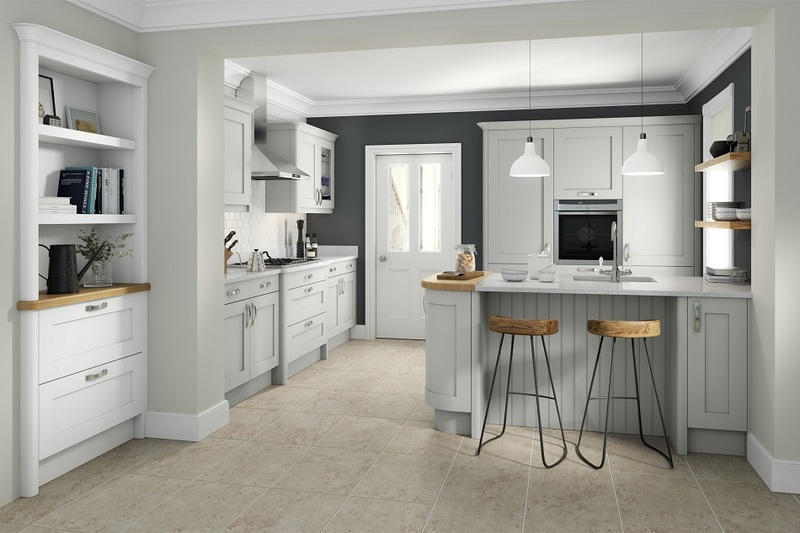 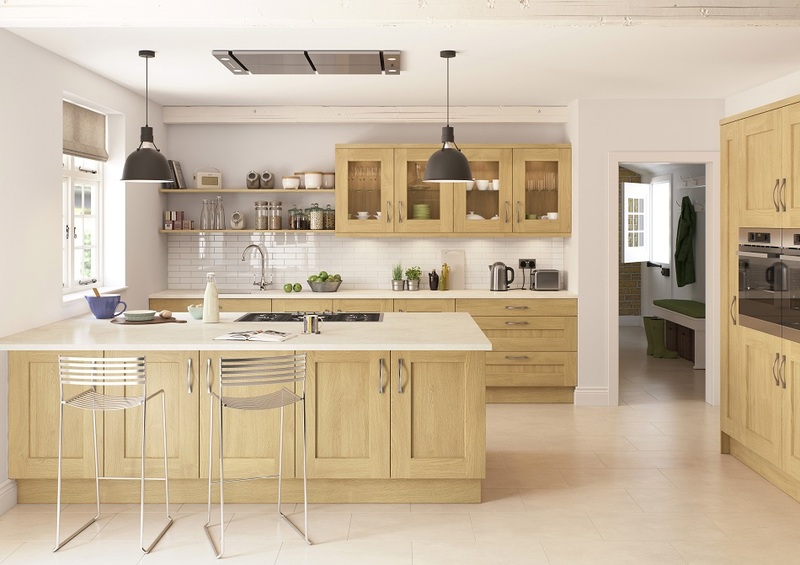 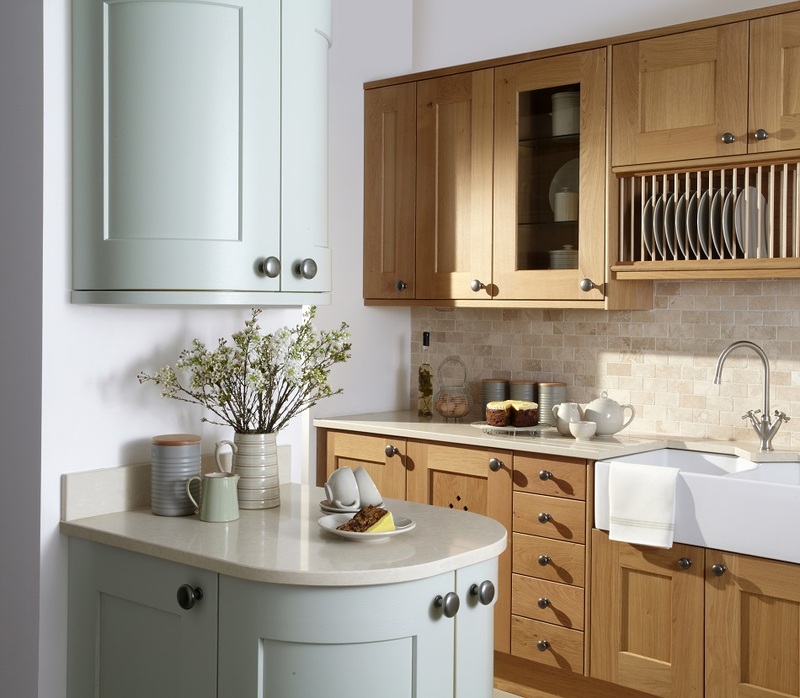 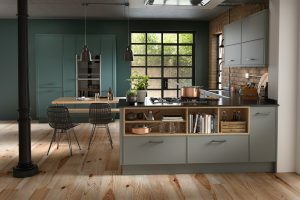 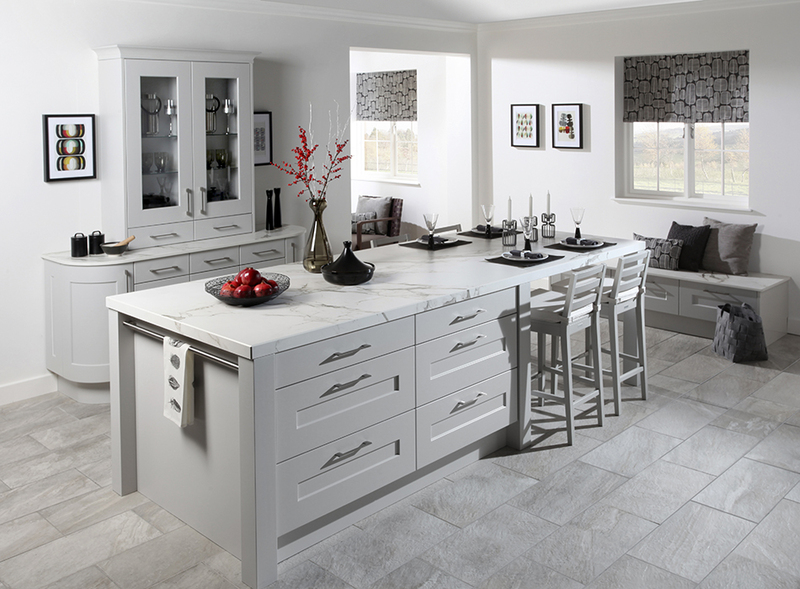 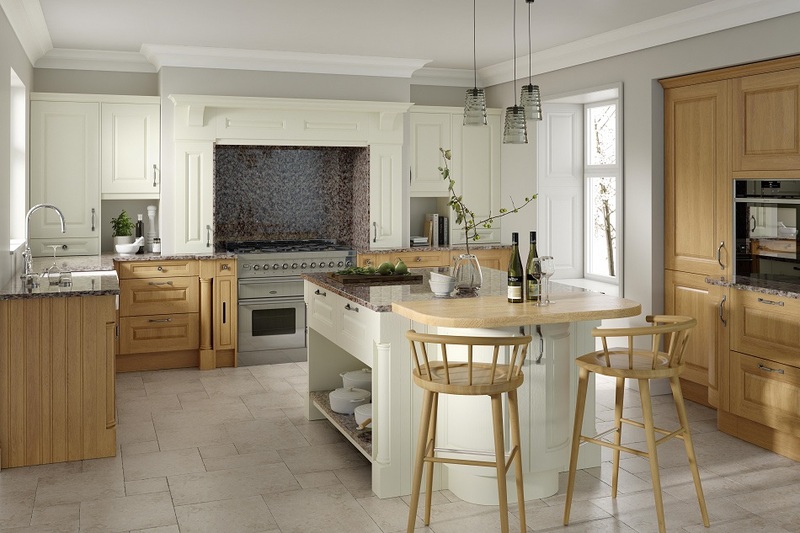 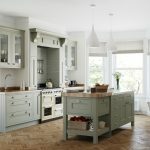 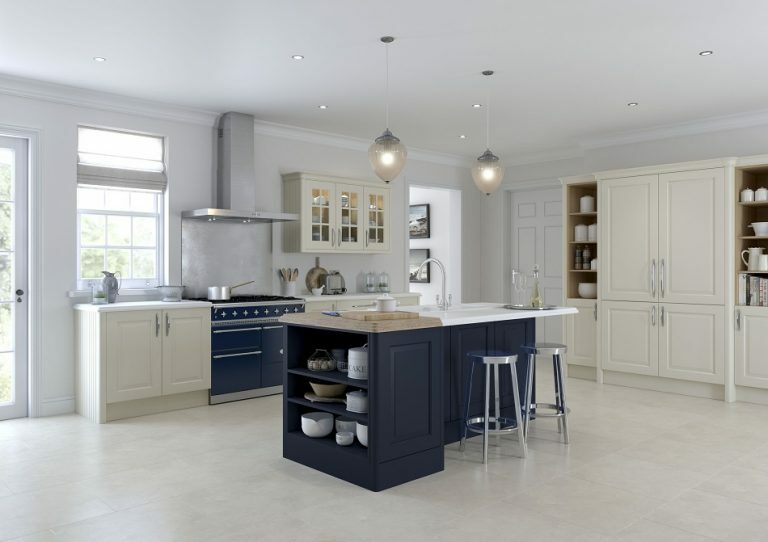 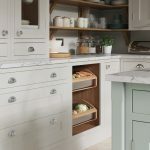 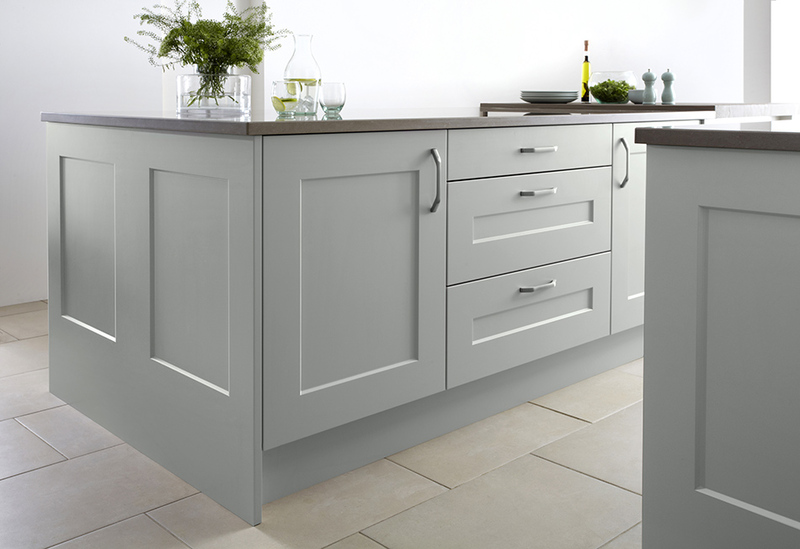 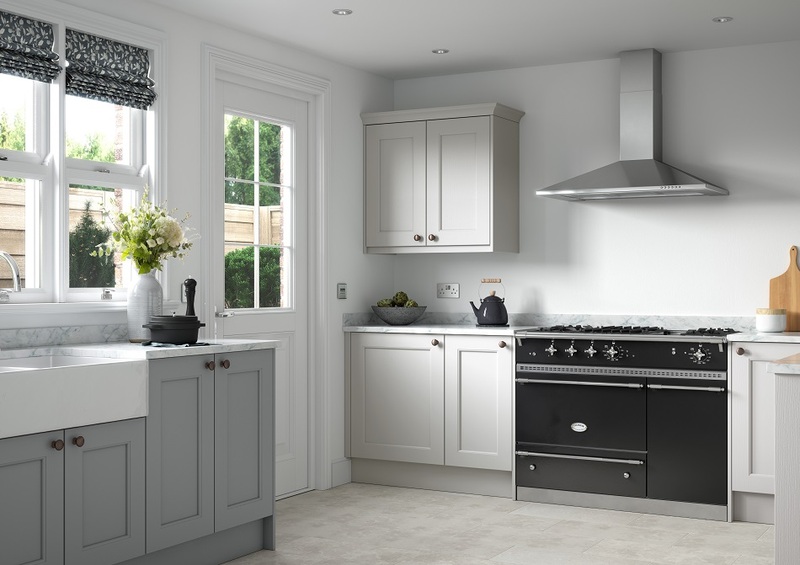 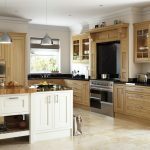 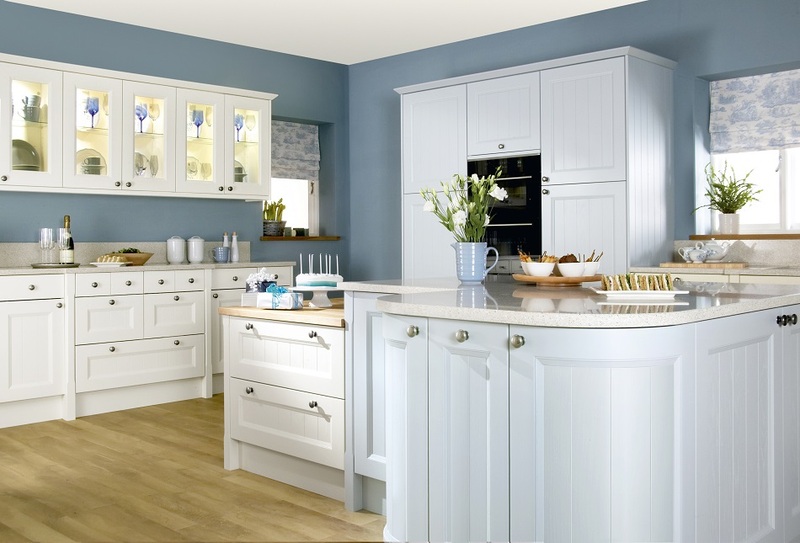 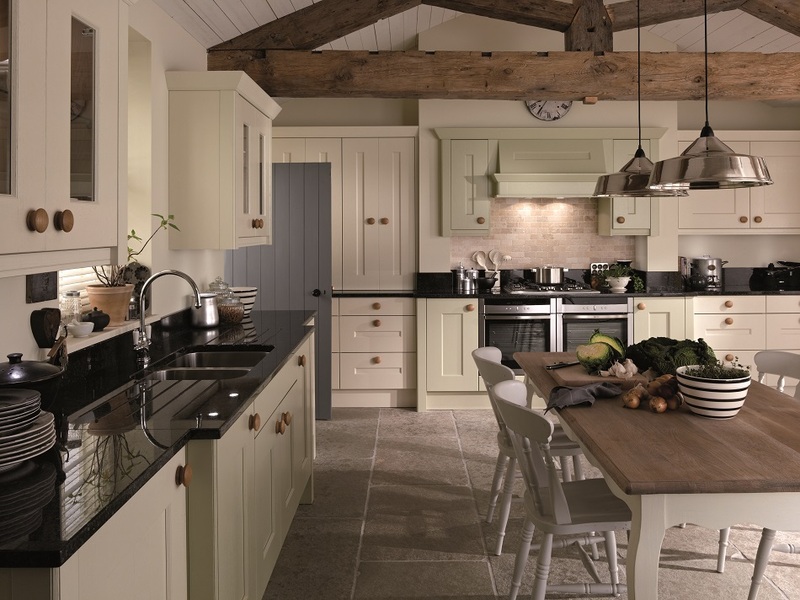 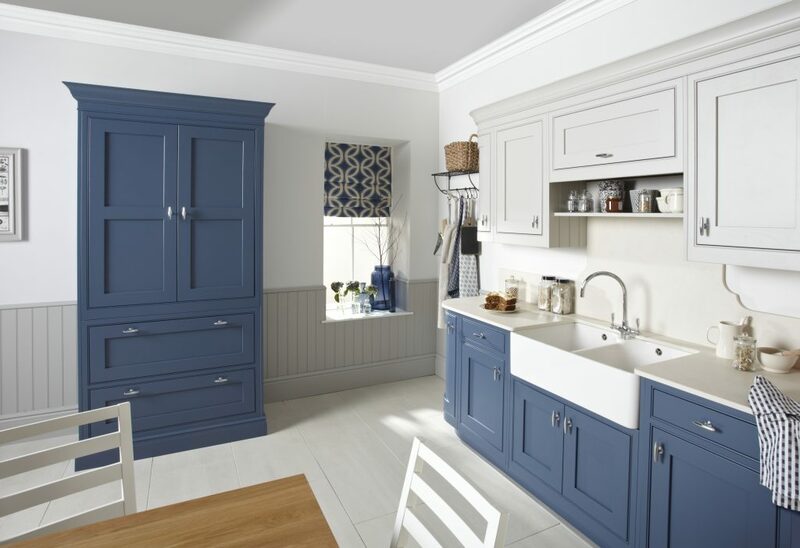 Whether you are looking to create a warm and cosy space in the hub of your home or a grand statement kitchen for entertaining and inspiring, our classic ranges have something for everyone. 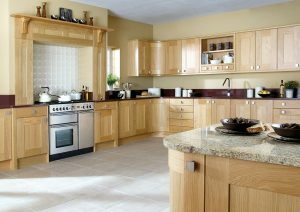 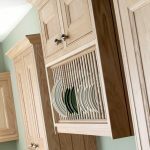 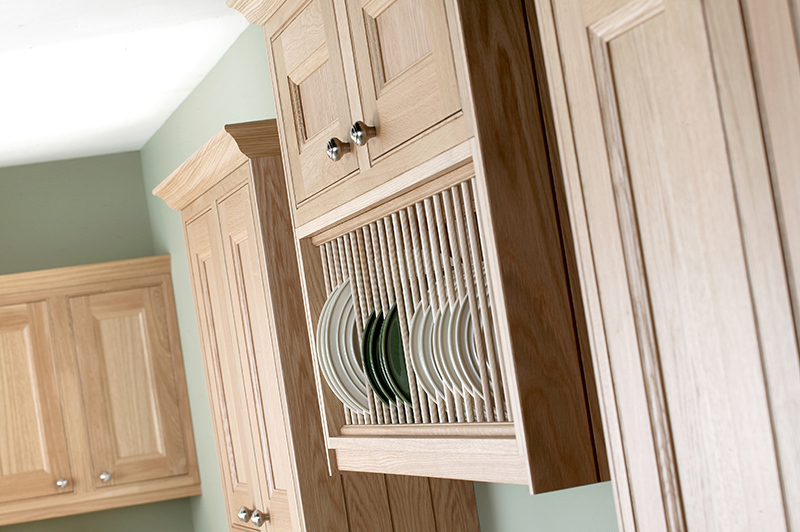 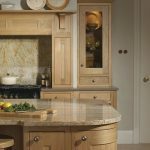 We offer a huge choice of solid wood door styles in painted and natural finishes, as well as high quality smooth painted shaker doors. 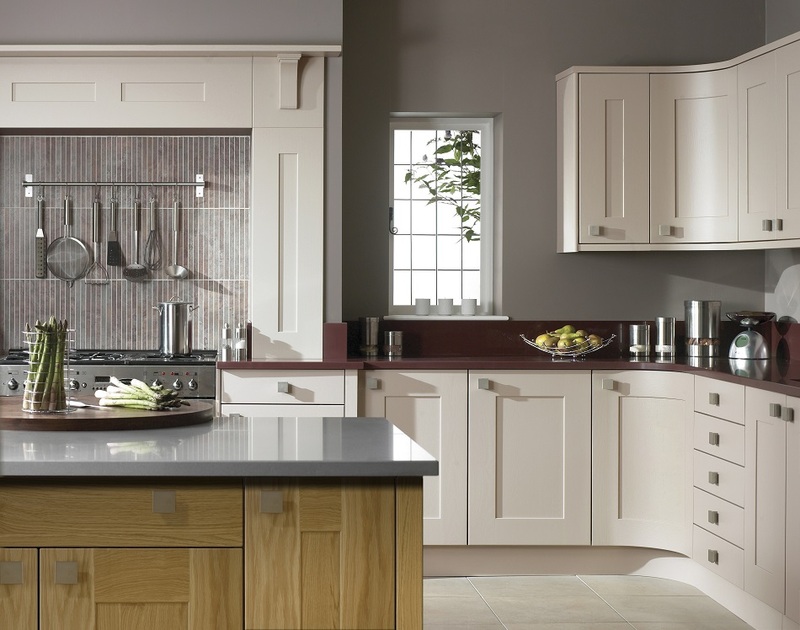 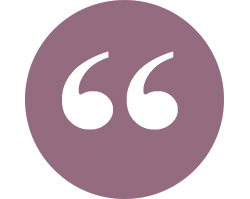 We can guide you through the ranges to help you find a look that you love.